Corporate Profile – Servatech Property Management Ltd.
SERVATECH Rental Property Management Inc. is a private Canadian Corporation based in Winnipeg, Manitoba and was established to provide an integrated array of investment and property management services to owners, investors, and financial institutions. SERVATECH brings to the property management industry the benefits of many years of real estate management experience directed under the watchful eyes of Hossam El Harouni, Nadia El Harouni, James Smith, Pat Anderson and Magi Johnson. These five individuals share a wealth of business, financial and property management experience which spans a period of more than twenty years. The creation of SERVATECH was not a new experience for its principal. Hossam El Harouni has the experience as well as the personal business philosophy to create the type of property management organization he believes is in short supply in this market. SERVATECH focuses on building enduring client relationships by combining consistently sound advice with effective implementation. Through their close involvement in the daily management of properties, the five senior executives of SERVATECH have learned to recognize that the key to effective property management services is not the size of the management organization, but rather its ability to recognize that each property has its unique characteristics and to deliver its service in a personalized fashion using highly qualified and experienced personnel. It is by design, therefore, that our clientele is limited by the intensity and focus we bring to every management task. Property management is a service industry which unlike manufacturing, deals with attitudes, judgment calls, personalities, and several other intangibles. When properties are compared one often finds that the tangible assets ( buildings, amenities, location, etc. ) are often very similar in many respects. The thing which sets one property off from the other is the quality of service provided which, in turn, is directly related to the quality of service provided by the property management team. SERVATECH assembles a committed team of management professionals lead by one or more of the five senior executives of the firm. At SERVATECH we believe that the term “Asset Management” is simply another level of the property management function. It is simply used in many circumstances by others as a tool to extract more fees from property owners and investors. We consider SERVATECH provides asset management as part of its standard set of property management services. We carefully monitor the performance of your properties on an on-going basis and provide advice to our clients on how to maximize the return on their investments. 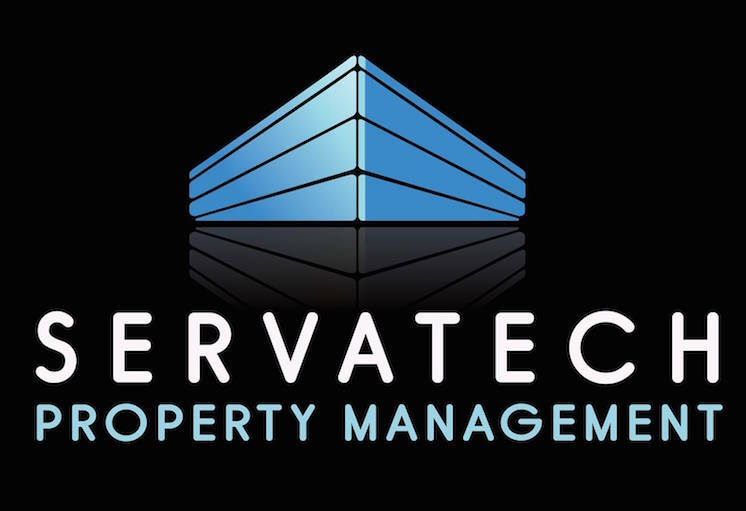 At SERVATECH, we include asset management as part of our property management services.